Everyone seems to love a list. There’s nothing like the satisfaction of structuring tasks and ticking them off, or reminiscing about good times via a countdown of your favourite tunes. Lists are also a particularly a simple but effective way of laying out your priorities in the property game. For all of the advanced tools available to real estate investors – from extensive suburb data to high-tech ways of exploring potential deals – a critical part of your due-diligence utility belt should be the unassuming list. It’s a simple device but that doesn’t mean it’s not crucial as you navigate through the search, assessment and purchase phases. And like jolly fat man that visits each December 25th, you should check your lists at least twice – particularly when it involves defining the goals and desires of your property journey. Here’s some of the element I think should be on your property investment lists. First up – take a moment to think very hard about what the end game will look like. Consider what you want in your next property purchase. Whether it’s an investment or a home, it doesn’t matter – the starting point should be your end goal. What are you hoping to achieve via your real estate holdings while growing an investment portfolio? How will retirement look for you? If it’s a home you’re after, is there a rung-by-rung strategy for ending up in your dream abode? Where does this next purchase fit in with your plans and life stage. Lots of potential buyers either get stuck because they’re either unsure of their intentions and the process for achieving them, or they buy without consideration and end up purchasing poorly. Either way, not defining your goals at the start is an almost sure-fire way of failing to reach them. With that end in mind, start listing out what you require in your next property. This should be a list of your dream wants and desires. If you found the perfect property, what would it include? This list will begin to define your search parameters. For example, location is a very important element. It’s good to keep an open mind, but a blanket search across a big capital city requires a mammoth amount of research. A city doesn’t have one single property market but is made up of many different markets, each with their own unique factors. Having a list of desired suburbs or a geographic pocket at least will let you hone your search. Once you’ve got purpose and position nailed down, think about the type of property that fits your specs. Is it new, reasonably new or a classic? Would you prefer a fixer-upper with huge potential you can renovate and breathe new life into? Do you want something small and low-maintenance or a big palace with a sprawling backyard? Also, think about the lifestyle factors that are important to you? Do you want a leafy neighbourhood or bustling urban space? Is proximity to particular schools, childcare, parks and other family friend amenities a must? What about public transport, cafes, shops and the like? we can help you find it faster! 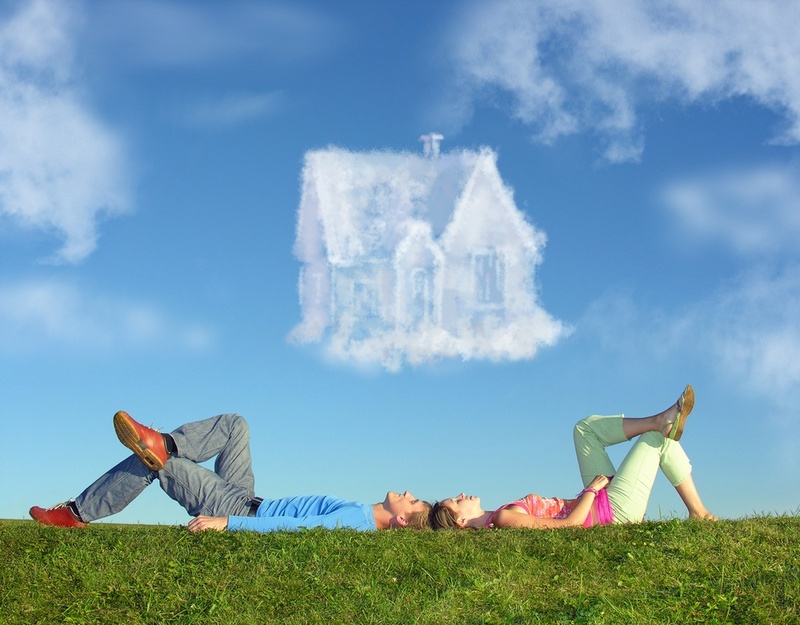 Lifestyle requirements are key to focusing in on the correct property. Now think about the practicalities of design, particular in terms of bedrooms, bathrooms and car accommodation. Will outdoor space be a priority for you and your family? Also, don’t forget about fit out standards to kitchens and bathrooms, as well as factors such as storage and accessibility. Take some serious time to think about it and compile a list of the things that seem important to you. How much are we playing with? Budget is a key item that, while limited in its ‘list-ability’, will play a crucial role in defining what you can achieve with your next purchase. As I’ve outlined in earlier blogs, knowing your financial position is absolutely critical from the get go. Not only does it give you a stronger sense of certainty and save some time and angst down the track, but it sets your expectations. What sort of budget have you got – and be realistic. Can you squeeze a few dollars more for the right property, or have you absolutely rung your financial towel dry with no chance of draining another cent from it? You need to know your preferred price AND your pain point where a dollar more is a dollar too much. Of course, you should assess the financial suitability of every investment very carefully and with expert help and advice, but jotting down these figures down helps with the next part. As much fun as it was making your list of wants and must haves, there are limits to what can be realistically achieved. I think it’s key to aim high and then cull. Why? Because, in my experience, the buyer psyche is better at cutting back than adding on. Just like when you go on holidays, you lay out everything you want to take – but it generally doesn’t fit in the suitcase. So you have to cull to only take the essentials within the weight limit. So, let’s get real. If your budget doesn’t extend to your entire dream list, what can you sacrifice? Life is all about compromise (except for the privileged few), so let’s compromise. You may want an ocean front property with views to the mountains, but if your budget only allows for one of those, it’s time to see where you’re flexible. Would you live closer to the city in a smaller apartment? Or would you be happy living further away with a bit more space and perhaps a patch of grass? Could you live with easy proximity to the beach via a train or bus a suburb or two over rather than living right on the sand if it’s out of your budget? Would being near a fantastic school make up for an older house that needs some elbow grease to make it nice and livable? What about sacrificing an extra bedroom for a bigger living area, a nicer kitchen or a deck? Or is an extra bedroom worth more to you than space to live? These kinds of decisions can be tough, but ultimately, they need to be made in order to progress. You should also consider some of the bridesmaid suburbs close to where you are looking. With the market changing- you just never know what you can afford these days. And your trusty list can help you keep track of your main priorities and take some of the emotion out of it. If you find this process tough to tackle on your own, don’t fret. We have plenty of experience in helping clients achieve what they desire most within the budget available. Call us we’ll see what can be done to tick off your list while keeping your finances intact.